This post was originally published in April 2015. Last updated: 25 Feb 2017. I’ve been doing housekeeping on this site. As usual with programs that have hit the dust and disappointed many, I ask myself whether it is useful to keep it published on my website. Yes, because history is important. We can learn to avoid the risks that come with business downfalls if we understand why they failed. Wake Up Now [WUN] was a network marketing company that ceased operation in the US in February 2015. A lawsuit was pending: Wake Up Now, Inc. vs Kirby D. Cochran. The parties reached agreement and settled in April 2015. See Press Release. The company alleged that the former CEO mismanaged the company irreparably and kept secrets from the management and board of directors. Lawsuits ensued. Wake Up Now is no longer awake (I couldn’t resist…lol). WUN ceased operations not long after receiving much attention on an episode of a radio show called ‘This American Life’. Once a company receives widespread public attention, it more readily becomes the subject of closer scrutiny. WUN filed a $70 million lawsuit against its former chief executive for self-dealing and mismanagement. Cochran stated he intended to counter sue, rebutting the claims against him as “lacking merit”. He filed for personal bankruptcy to the tune of $500 million, while claiming assets of $50,000. See Archived Article in The Salt Lake Tribune. 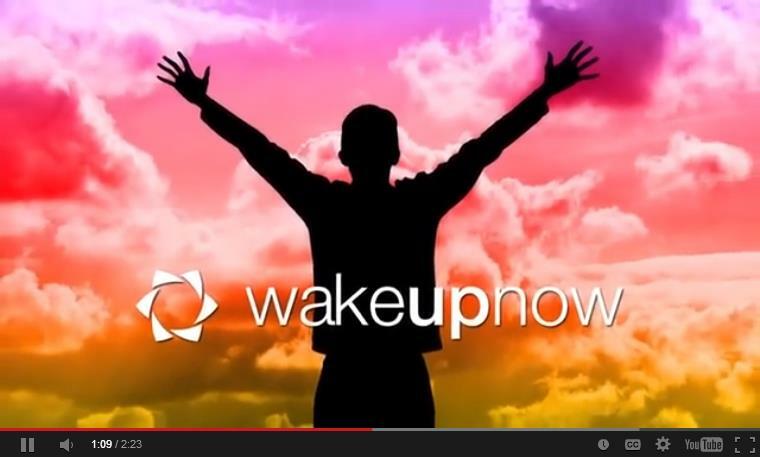 Wake Up Now was a network marketing discount coupon deal company. They offered a subscription service to save money on products such as software for personal finances, expense tracking, online protection, and language learning. In addition, they marketed nutritional supplements and an energy drink. These products and services were offered through a portal called the HUB. Network Marketing is another term for multilevel marketing or MLM. Perhaps in an attempt to disassociate itself from the negative connotation that terminology conjures up for many people, the company coined a new phrase to describe its business model as, “social distribution networking”. 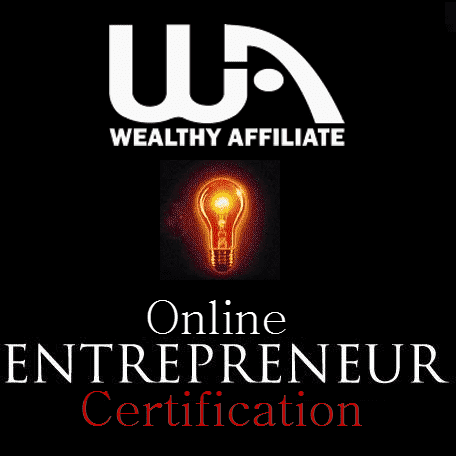 In 2013 WUN surpassed the ranks of the then popular and now-known-as-scam Empower Network. It appears that they have succumbed to a similar fate. Innovation and some good features were not enough to make up for what appears to be total mismanagement, together with an inherently weak and faulty business model that did not support long term viability. Earnings were derived from recruiting new members, which is a classic weakness inherent in many MLM compensation plans. It means that income is not being generated primarily through product sales. The monthly membership subscription fee was tied to the compensation plan. Recruiters were rewarded more than sellers. A research specialist in online business structures, Robert FitzPatrick, publicly stated that he would call WUN a pyramid scheme, a “flash and crash” (cited in Daily Herald Extra, author Amy McDonald, February 18, 2015). However, this is his opinion, not fact. The company did not ‘crash’ because of any proven regulatory breach. Instead of rewarding recruiters, the compensation structure should have given higher rewards for retail product sales. That did not happen. As for discount deals, I’d say coupons have a place and can save money. The inducement to join WUN was to save money by using the coupon system. That’s fine if all you want to do is save money with discounts. From the perspective of a business opportunity, saving money with coupons should not be confused with making money. What I don’t get is why WUN hired Kirby Cochran in the first place – didn’t they check him out? He had a checkered business history, with multiple lawsuits against his companies. Numerous complaints were made to the FTC about his business practices elsewhere. The SEC closed down one of his companies in 2011 and would not grant him a license to trade — all of this happened before he was made CEO at Wake Up Now. Cochran’s alleged deceptive conduct no doubt contributed to WUN’s failure in a big way. But was it the only reason the company crumbled? In my opinion, the business model was faulty to begin with. Not enough retail sales, dubious products, a closed market of sales primarily to members who joined the business. These factors combined to put the final nail in the coffin. I removed the radio documentary by This American Life that was previously attached to this post because it is a moot point now. I will mention that at the end of that radio segment, the reporters interviewed a husband and father of 3 who quit his restaurant job and gave up his dream of becoming a Sous chef in order to make it with Wake Up Now. His story struck an alarming chord that would resonate with many who have been recruited and seduced into MLM companies that promise a lot but deliver so little in tangible value. Should you ever see the name Kirby D Cochran in connection with any business opportunity, my advice is to run in the opposite direction. If you have feedback about multilevel MLM or network marketing generally, I invite you to share it with us in the comments section. Are you seeking to be the master of your own online business without relying on any one company to be the hand that feeds you. Education is the key. Click the banner image to check out my top recommended training and education platform.